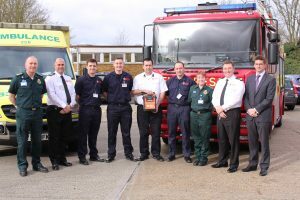 The life-saving partnership between ambulance staff and fire and rescue service colleagues in Essex is celebrating its first anniversary this week. 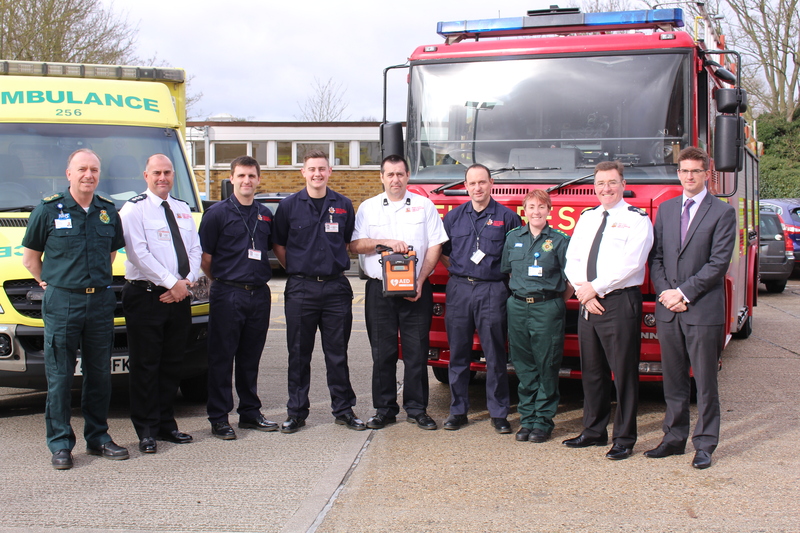 The pilot launched on 9 May last year and is a collaborative scheme between the East of England Ambulance Service NHS Trust (EEAST) and Essex County Fire and Rescue Service (ECFRS). It was the first of its kind in the region and involves fire crews being sent to cardiac arrests and started with response cars from Ongar, Newport, and Coggeshall fire stations. It later expanded to Colchester, Basildon and Frinton fire stations. The latest figures published by EEAST have revealed that ECFRS have responded to more than 2000 calls across the county, which has been commended by bosses at both services. Firefighters are already trained in basic life support and are equipped with defibrillators with the trust supporting training for firefighters should it be required.